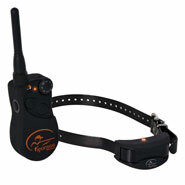 Simple to use; dogs perceive the ultrasound tone as unpleasant – improved technology and very high-quality nylon collar! When worn, the PetSafe Sonic (PBC17-14036) anti-bark collar is an effective and humane way to deter your dog from barking. 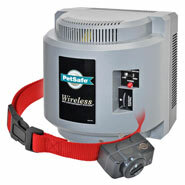 When the sensor detects your dog barking, it triggers an ultrasound tone. 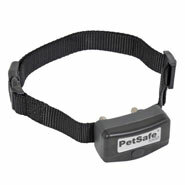 The dog finds this tone particularly unpleasant and will therefore refrain from barking. 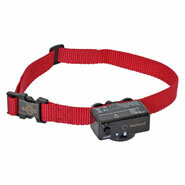 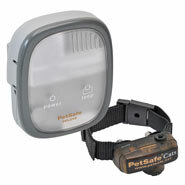 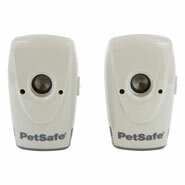 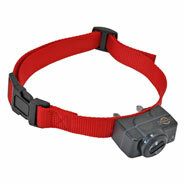 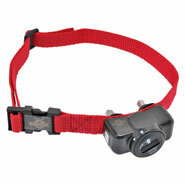 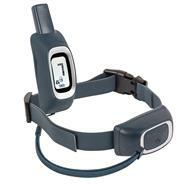 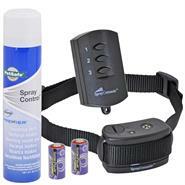 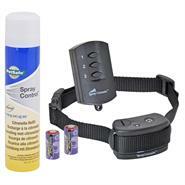 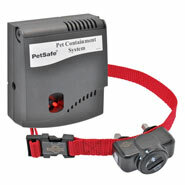 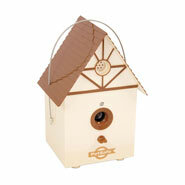 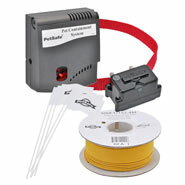 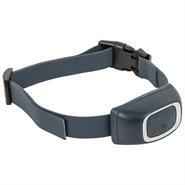 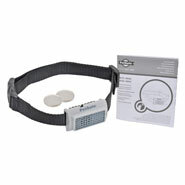 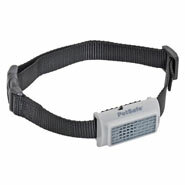 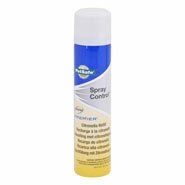 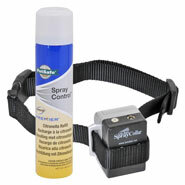 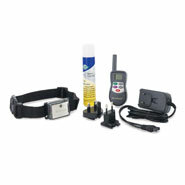 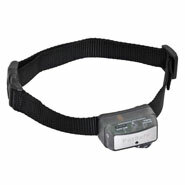 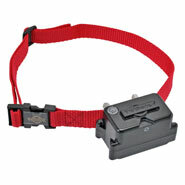 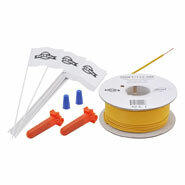 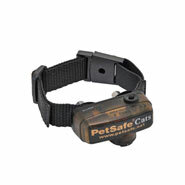 The bark control collar operates using a 3 V / CR2032 button cell battery (item no. 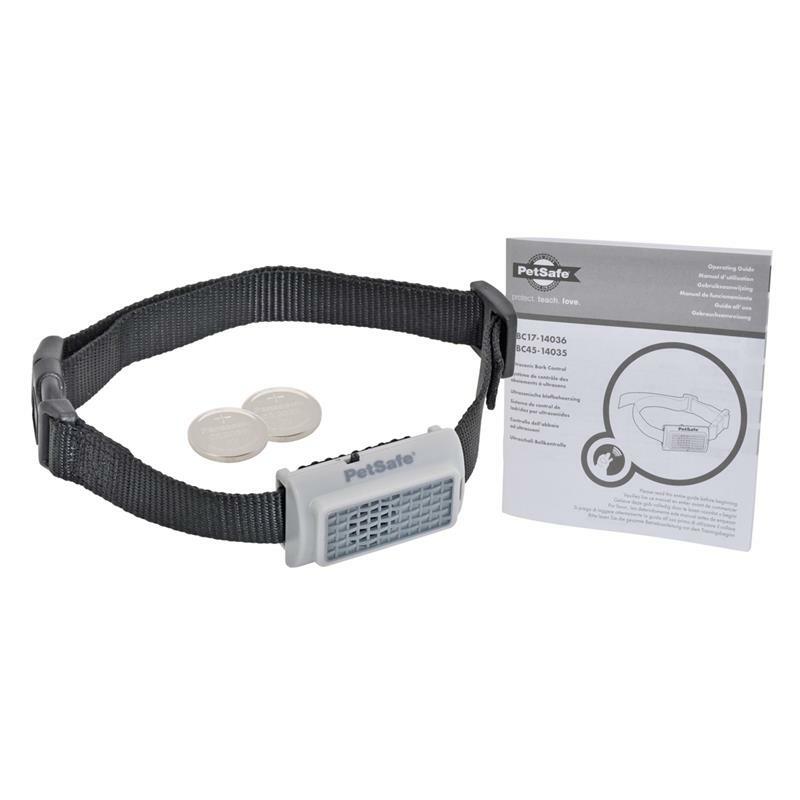 2903) (included with the delivery!). 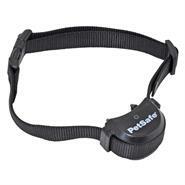 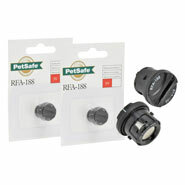 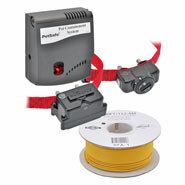 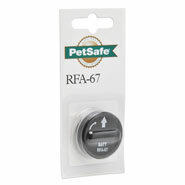 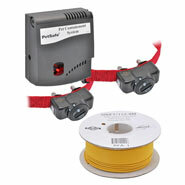 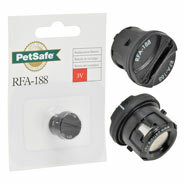 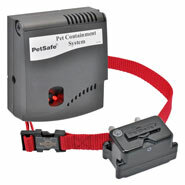 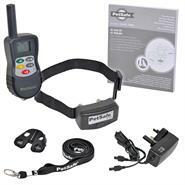 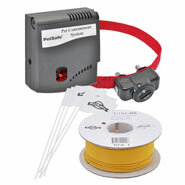 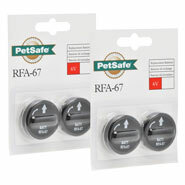 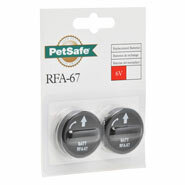 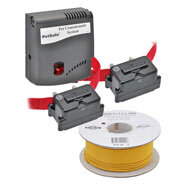 PetSafe "(PIF 19-14011)" Receiver for "Stay & Play"
PetSafe "(PRF-275)" Receiver for "Radio Fence Super (PRF3004XW)"
PetSafe (PIF-202) Receiver Collar for "Instant Fence (PIF-300)"
PetSafe deLuxe "(UL-275)" Receiver Collar for "Radio Fence"